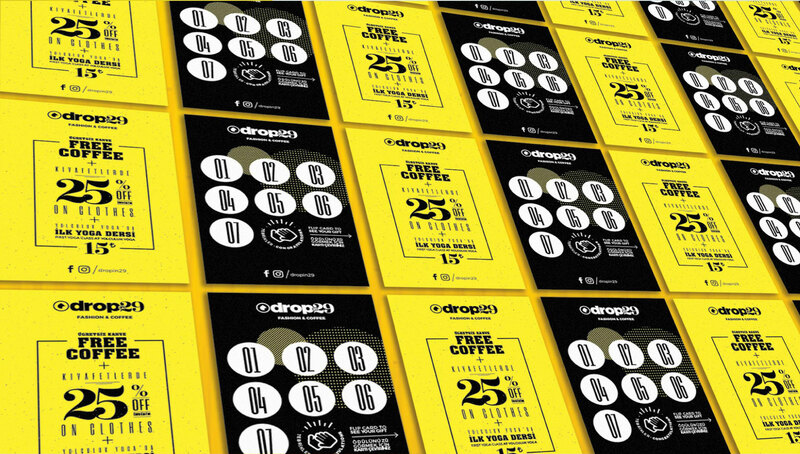 Dropin29 is the most special project for me because it is a coffee shop which is owned by my wife and me. 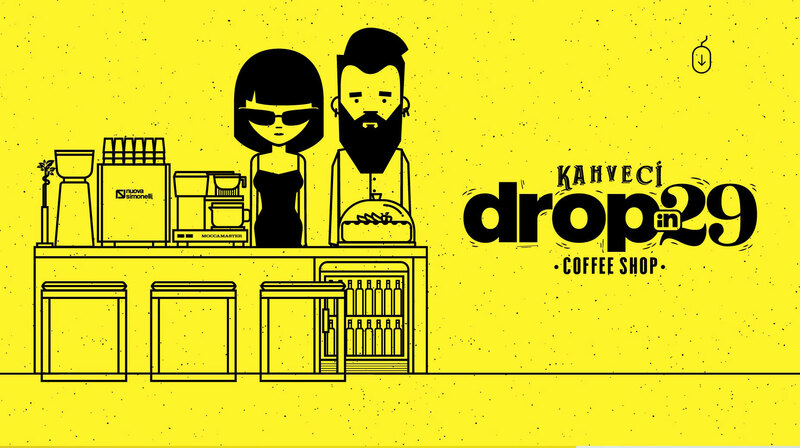 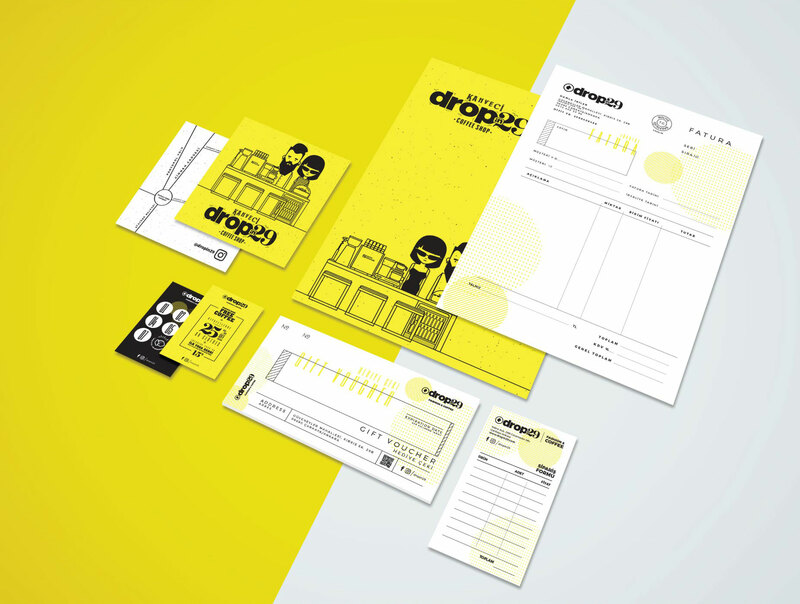 It is a well known coffee shop in town as a result of its unique atmosphere which is provided by packaging design, menu design, design of hand-made furnitures and small but effective interior planning. 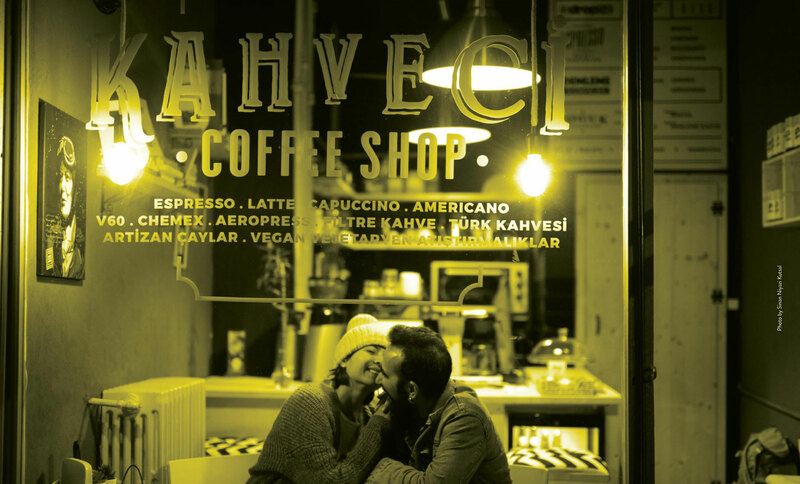 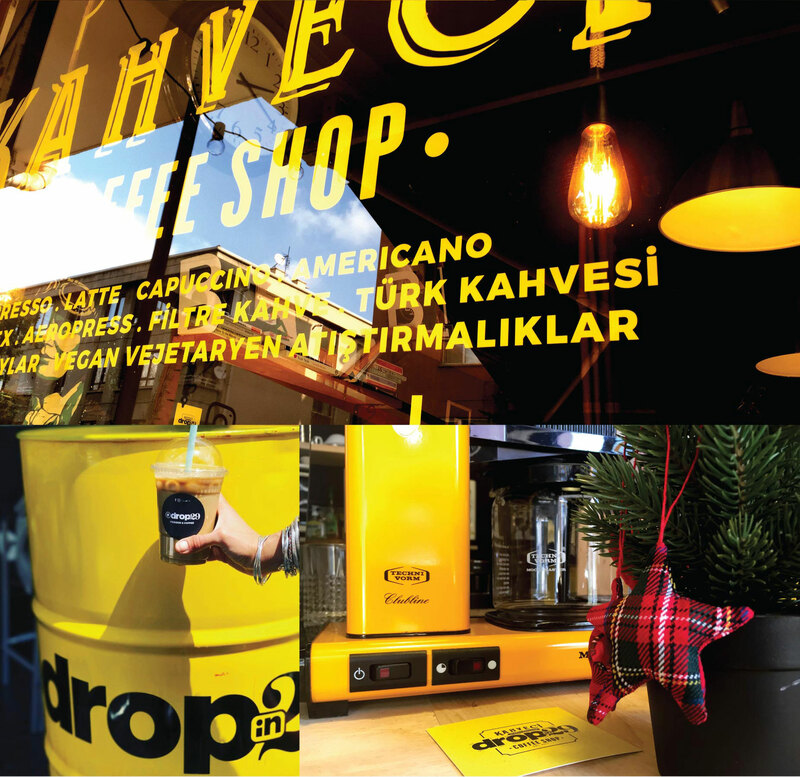 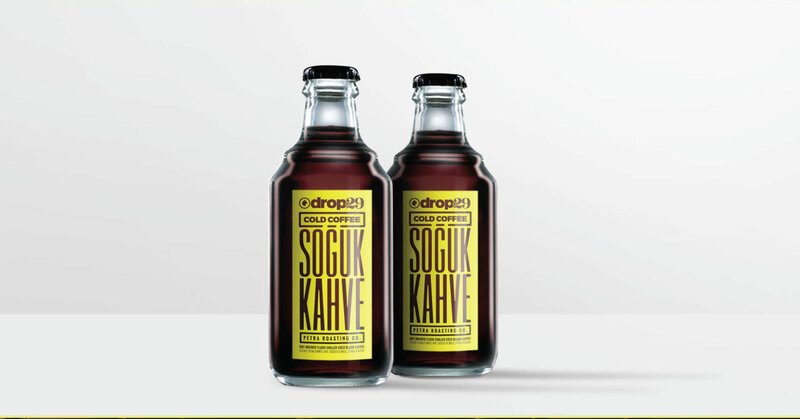 Dropin29 is located in Ayrancı district in Ankara where only apartments for living and few offices were located before, but after Dropin29, more than 6 coffee shops, bakeries and other shops were opened in 2 years which made the neighborhood an attractive area for visitors.